Simply Made Frozen Treats with Complex Crafted Flavor Pairings. 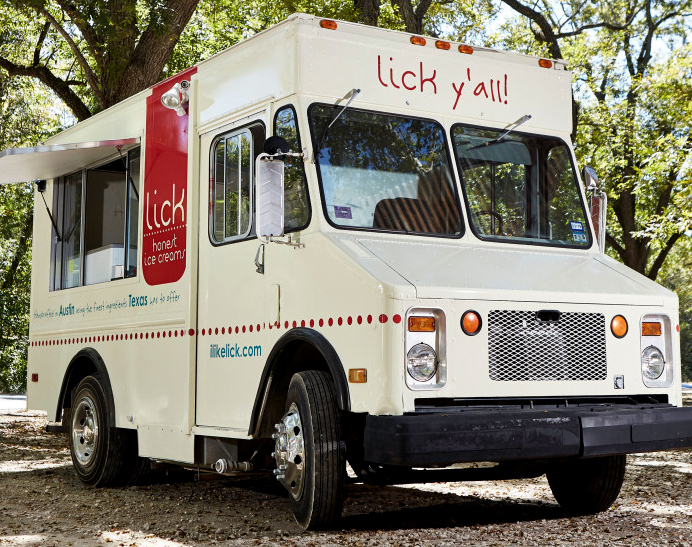 The Best of Texas in Every Lick with Fresh, Wholesome Ingredients. The art of Simplicity is ironically complex; It’s far easier to overdo than to successfully arrive at "just right.” Anthony and Chad, the founders of lick: honest ice creams know this challenge well, and it’s why they went into business together. Both grew up on homemade ice creams that were pure and simply delicious. These concoctions of their childhood were always made with care and hard to compare to the more processed, preserved versions available in most grocery stores. They wanted to share their love of wholesome frozen treats with others, so they decided to open up shop in Austin, TX. Their vision revolved around combining only the best ingredients from local farms. The founders make a point to know where their milk, cream and other key components come from. Quality is king, and less is more in their eyes. I’m pretty sure your tongue would agree after just one taste. Another part of what makes them truly artisanal is the range of flavors they offer. They love to pay homage to the natural bounty of Texas with ice cream varieties based on state classics as well as seasonal produce and herbs: Texas Sheet Cake, Cilantro Lime, Dewberry Corn Cobbler, Sweet Persimmon and Sage. 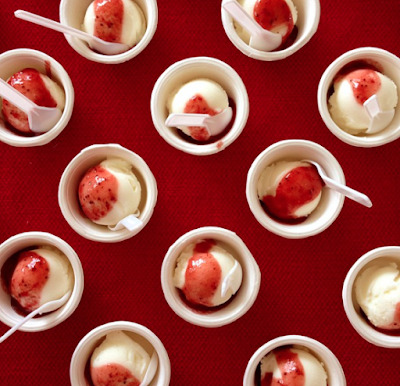 This ice cream is like no other you’ll find. The founders are invested in every step of the process from simply good ingredients to complex flavor combinations! They are one-of-a-kind masters of their edible art! I highly recommend stopping by for a scoop sometime!